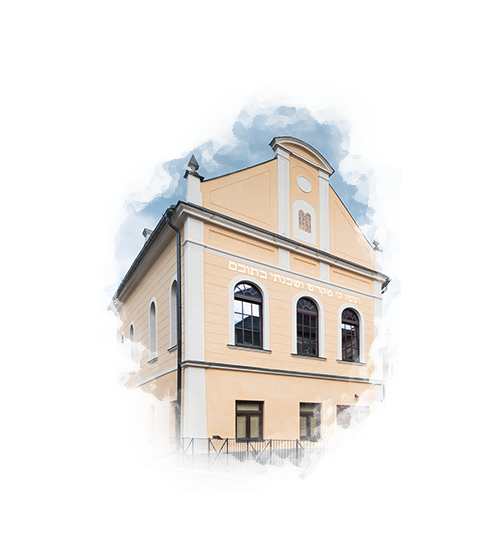 We are extremely proud that with our hard work, resilience and uncompromising emphasis on quality we have managed to capitalise on our 15-year-long experience in the beer-brewing industry and to follow up on the beer-brewing tradition in Banská Štiavnica. 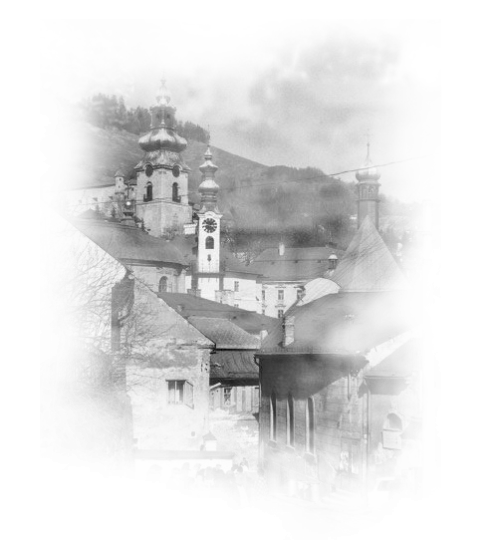 Our main aim from the very beginning was to build a brewery that would be unique not only in the Slovak context - a brewery that could produce beer of extraordinary taste and high quality. Read its story told through the most important milestones. 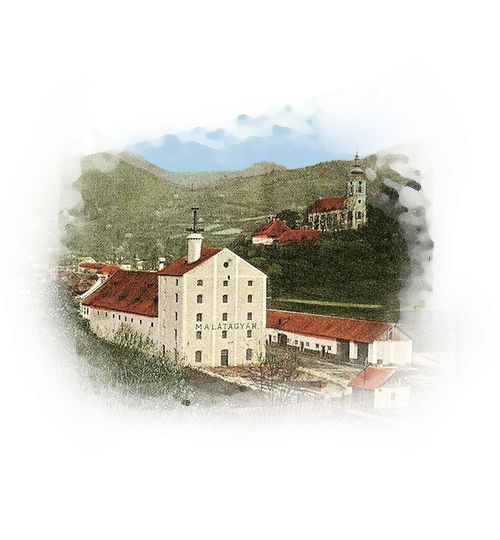 Despite the fact that Banská Štiavnica was known as a mining town, it did not lag behind when it came to beer brewing. There were nine breweries during this period here. They were owned by the mine owners, so that the salaries paid to the miners returned back into their pockets thanks to the golden drink. 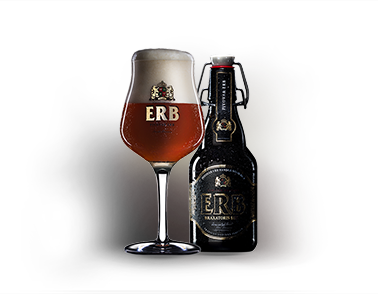 The owner of the ERB Brewery was born in 1959 in the nearby town of Zvolen. He is a mining engineer and until 1995 he worked in the mining engineering industry. In 1993, he bought the brewery in Vyhne that was at that time deteriorating. Together with brewery modernisation, he also created the new brand Steiger, referring to mining. In 10 years in Vyhne, he invested almost half a billion Slovak crowns and Steiger reached No. 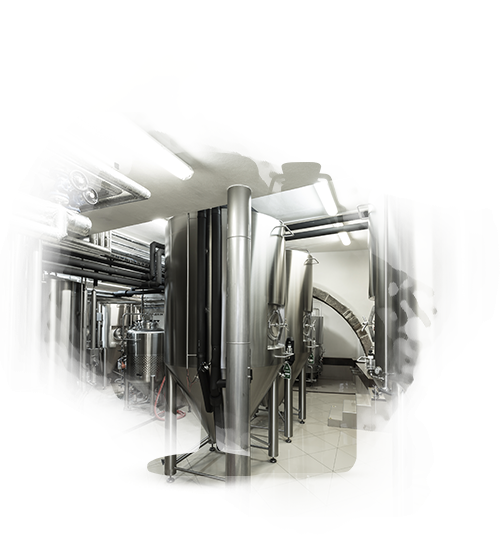 3 in the Slovak beer-brewing industry. From the then 14 large breweries in Slovakia, only three now remain. Two are international – the Dutch Zlatý Bažant Hurbanovo and the South-African Šariš. The third that survived is Steiger from Vyhne. In the almost 15 years in Steiger, Ing. Rada became an experienced brewer. However, under the aggressive pressure of beer giants from the Netherlands and South Africa and the growing greediness of supermarket chains, he gave up the fight with them. That was when he decided to build such a brewery in Banská Štiavnica that would not care about what the international brewing giants or supermarket chains thought. In 2006, he and his wife Maria sold their shares, but Steiger is still alive thanks to the Radas. The idea of building a unique brewery started to be realised. 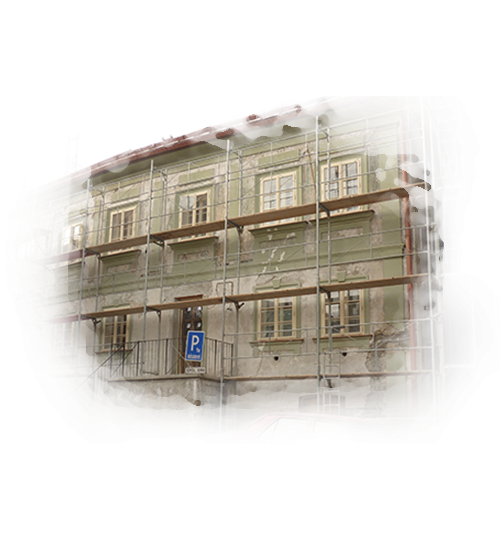 The Radas bought four run-down buildings in the historical centre of Banská Štiavnica that are also national cultural heritage sites. They installed a brewery with a capacity of 3,500 hl per year in three of them, while carrying out a demanding reconstruction of the heritage site. They bought the brewery equipment from the Bavarian company Kaspar Schulz, which has been manufacturing the best beer-brewing technologies in the world for 320 years. 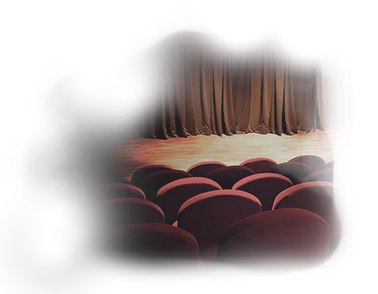 Part of these reconstructions is also the building of the top restaurant and its own theatre. The brewery was named ERB. 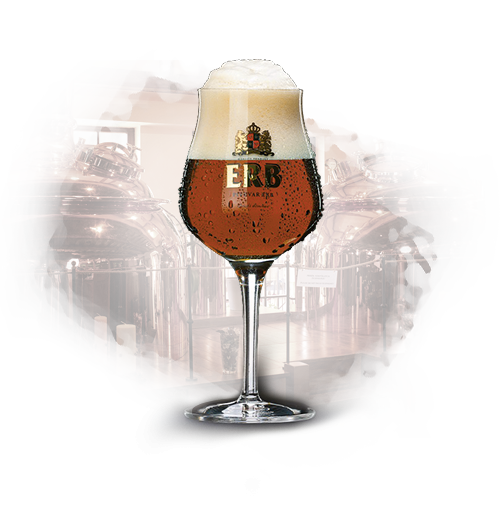 On 16th of July 2010, the ERB Brewery launched its commercial operation. 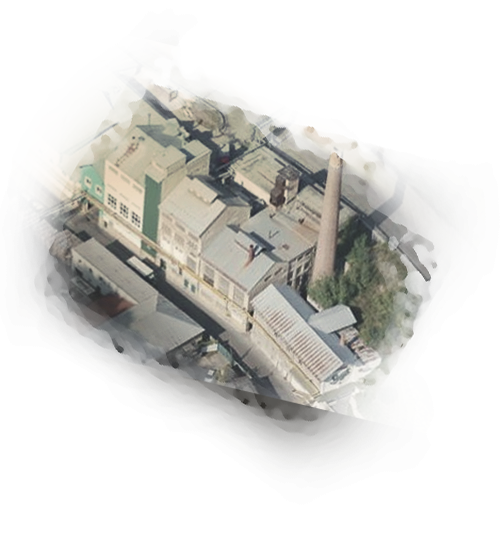 The word ´ERB´ has three meanings – it is the abbreviation of the term ´Eduard Rada Breweries´, at the same time it is the title of the system of mining works under the brewery buildings, and it also has a heraldic meaning. In this year, both daughters of the Radas – Maria and Lucia – along with their husbands got involved in ERB. The brewery started to brew, apart from lagers, also ERB Weizen and the excellent black thirteen. 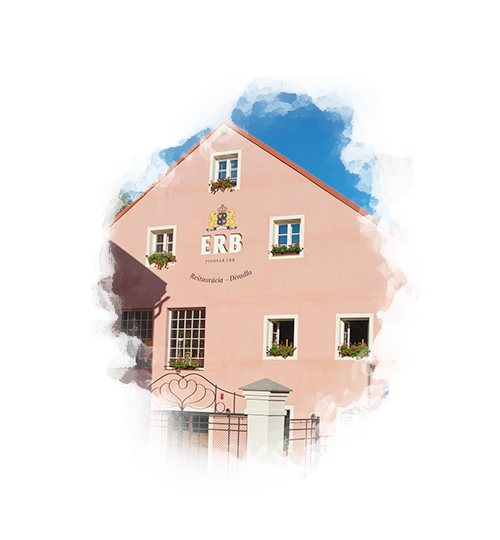 The ERB Brewery started intensive cooperation in the field of the beer-brewing process with the Beer-brewing and Malting Research Institute in Prague and with Weihenstephan in Munich in the field of beer-brewing yeast. The result of this cooperation is the recipe for brewing traditional lagers of the Czechoslovak type that immediately wins over customers on the Slovak beer market. ERB extended its assortment of products through the Smoked Special that is the predecessor of the later series of ERB Limited Edition. The position of business director was taken by Ing. Jozef Sivák – the husband of the younger daughter of the Radas, Maria, and he started cooperating with the thirty best hotels and restaurants in Slovakia. The brewery refused any cooperation with supermarket chains. The brewery expanded its lager capacities considering the increasing number of exclusive customers in Slovakia. At the same time, it established its own laboratory worth EUR 100,000, the activity of which ensures strict control of technological processes as well as the high hygienic standard of ERB. 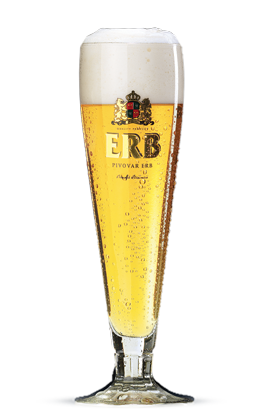 The ERB Academy was established, representing a unique system of education for ERB beer customers led by Jozef Sivák. Ján Ferianc, who had worked in the brewery since its designing and construction, took up the position of head of production. Ing. Zuzana Ceplákova started to work as the head brewmaster, with the laboratory activity also falling under her patronage. 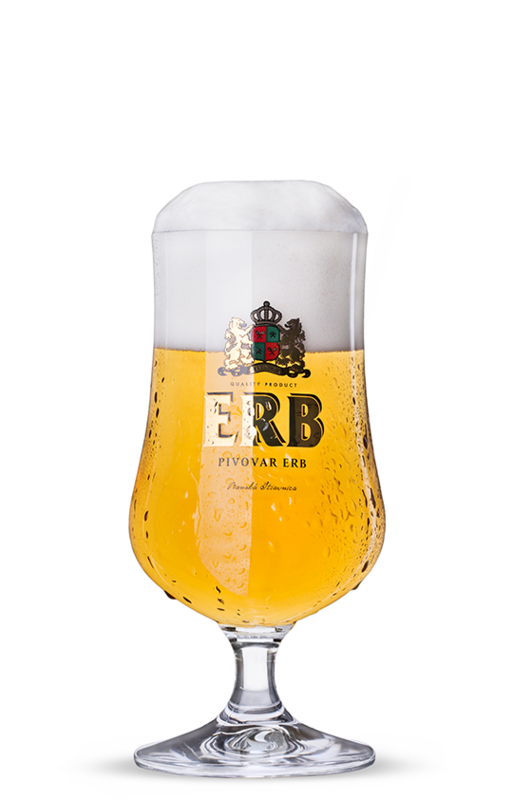 Almost at the same time, the brewery introduced the exclusive line of ERB Limited Edition to the market. First in this series was the ERB Dubbel L.E. 16.5 % as homage to the Trappist beer brewed only in ten monasteries around the world. 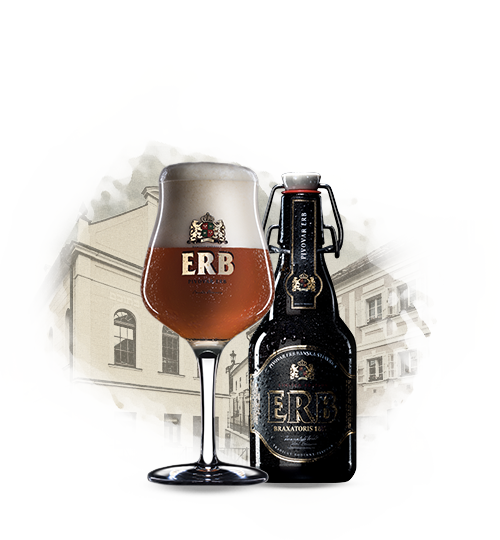 The ERB Brewery decided to create the first original Slovak special and, in cooperation with VUP Prague, started to work on a recipe for this technological undertaking. At the same time, Ing. 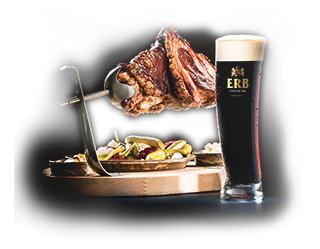 Sivák implemented the expansion of the ERB Academy through education of our customers even outside of their facilities, thus improving the idea of presenting the harmony of gastronomy and beer at the top level. 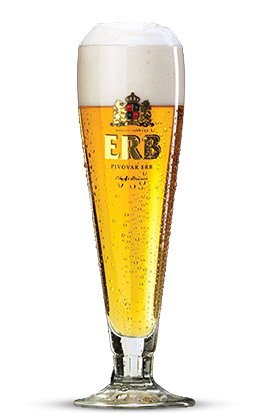 The ERB Crystal Twelve, crystal clear and goldish shiny pale lager 12%, holds a stable position among the best hotels and restaurants in Slovakia and has become part of the presentation of the top actual Slovak products in these facilities. The brewery built its own Yeast promotion station with EUR 160,000 and thus it became completely independent in producing brewing yeast. The ERB Brewery started the construction of the ERB Hotel **** , part of which is to be the first underground parking facility in the region, a wellness centre, congress premises, a new VIEW Restaurant (“ROZHLADŇA”) above the Brewery, as well as having two mining works dating back to the 16th century made accessible. The ERB Hotel is physically connected with the brewery. 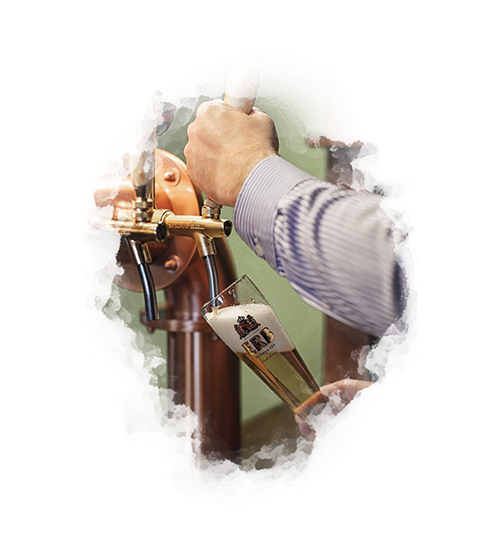 The number of exclusive customers in Slovakia for the draught beer reached 101. 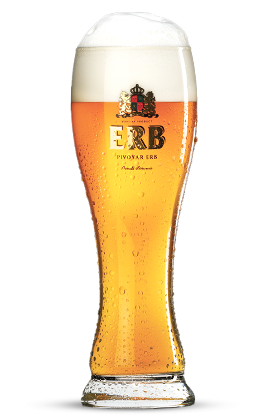 ERB introduced the first Slovak beer special called ERB Braxatoris. Business Director Ing. Sivák became the first Slovak beer sommelier after having passed studies in Salzburg and Munich at the Brewing Academy of Doemens. 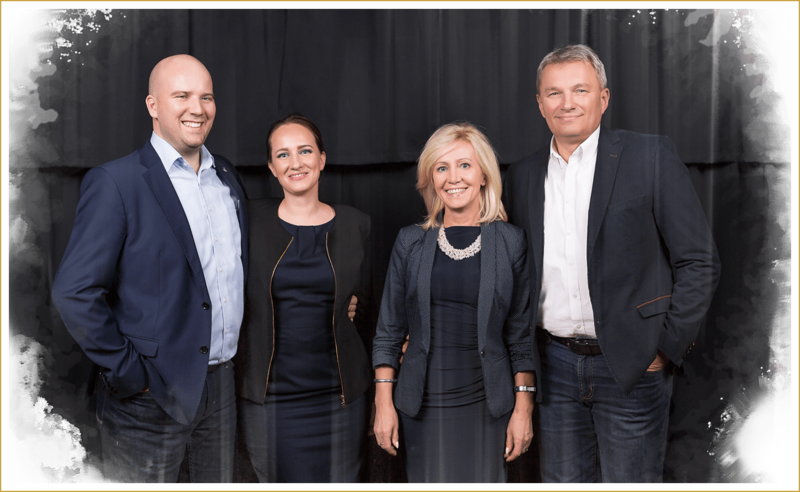 ERB approved the new investment aim to expand lager capacities by building a new lager cellar with a capacity of 320 hl in the andesine massif beneath the original brewery building. Through the mastery, appropriate water temperature and length and manner of brewing, the maximum is achieved from the ingredients. Apart from the four main ingredients needed for beer brewing, we add a fifth – our heart. The crystal-clear pride of the brewery made of the best types of Slovak hops and malt and unique water from the Štiavnicke vrchy Hills. 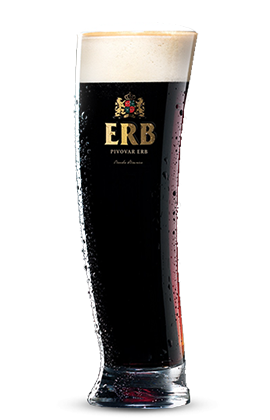 The sparkly jewel of the ERB Brewery with lower alcohol content, pleasant briskness and an unobtrusive hoppy aroma that gradually vanishes on the palate. Weizen, also known as “wheat beer”, is the representative combination of traditional procedures and the most recent knowledge in beer brewing. A dark unfiltered beer with full coffee aroma brewed according to a unique recipe with perfectly balanced bitter and sweet tastes. 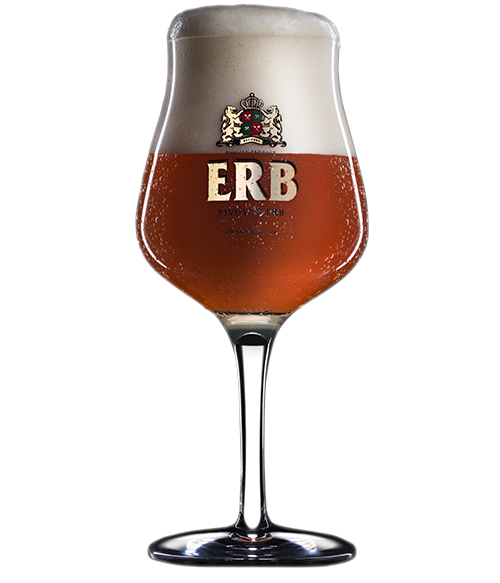 The non-alcoholic ERB captures mainly with its unusual aroma of black currant and nettle. A representative of the brewery's exclusive line. A top fermented, unfiltered beer with an amber colour, rich, thick head and aroma with tones of mango and forest berries. An extravagant bonus from the brewery brewed in cooperation with a distillery. 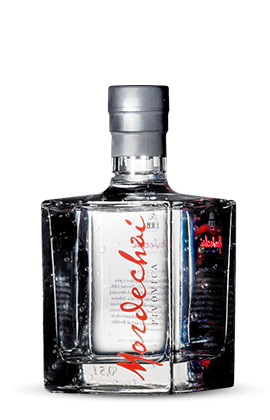 The power of the distillate with an alcohol content of 52 % creates an irresistible contrast to its soft taste and decent hints of hoppy aroma.